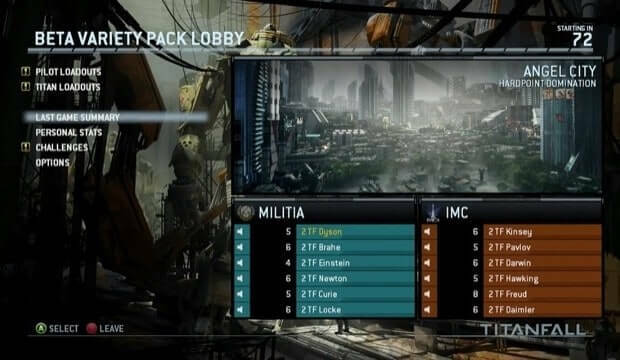 Respawn has tweeted confirming that the studio will add private matches option to Titanfall post-launch. Many eSports players tweeted out saying Titanfall will not be a good competitive game, just a regular FPS due to lack of basic support. Private matches was one of the issues that people were complaining about. Respawn tweeted to a fan saying that it will be added post launch.